Ladies and gentlemen, boys and girls! Are you ready to rock!? Or just see some cat videos? 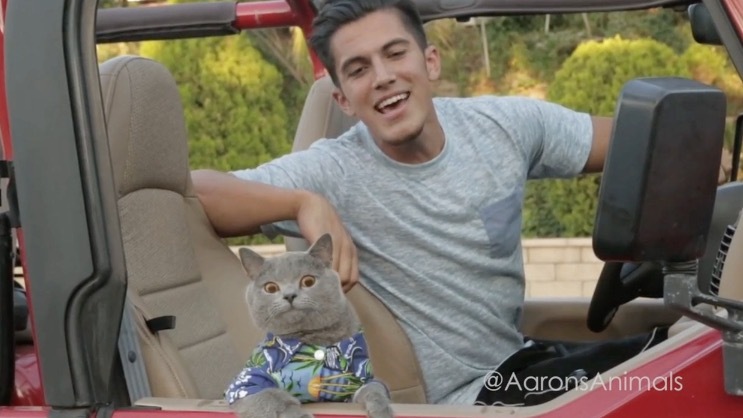 Aaron's Animals is the reason video editing programs like After Effects were created, for cool cat videos. Aaron joined RTM to talk all about his mad editing skills and cute cat, Prince Michael.